chihuahua Hintergrund. Cute little chihuahua :). 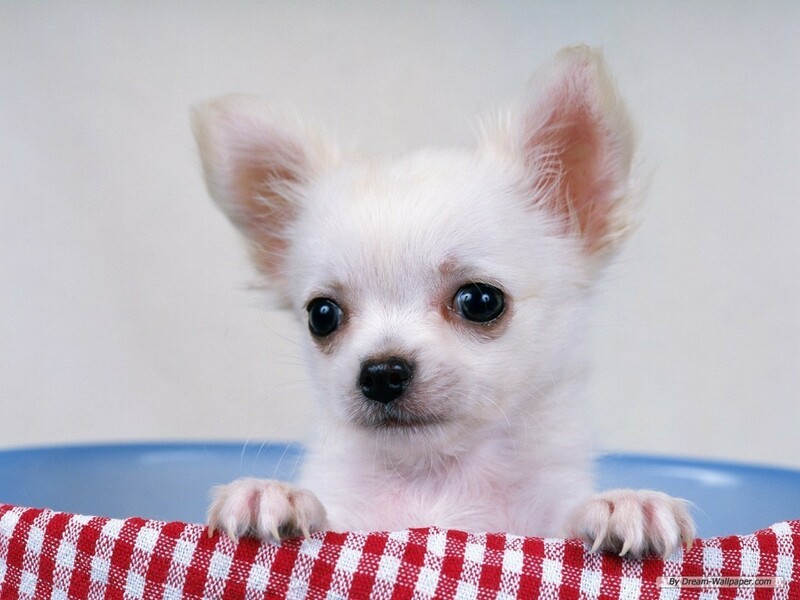 HD Wallpaper and background images in the Hunde club tagged: dogs cute dog pets puppy chihuahua. This Hunde wallpaper might contain chihuahua. There could be a chance that it is my my chihuahua! But there are heaps of other chihuahuas that look like her so I could be mistaken. It just looks like my chihuahua, spitting image!